World Credit Diamond Coin (WCDC) project is creating a platform that aims to ease the problem of crypto spending and blur the lines between crypto and fiat to make all kinds of financial transactions seamless. The prime objective of WCDC is to link fiat money with cryptocurrencies, by connecting it to a physical card that is quite like your regular bank card. 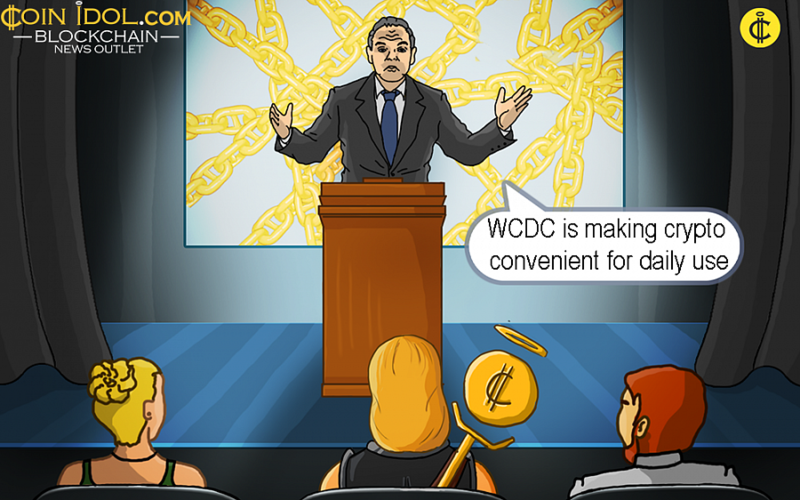 WCDC will convert crypto to fiat to enable you to make payments worldwide without worrying about expensive conversion fees, and high transaction processing time.